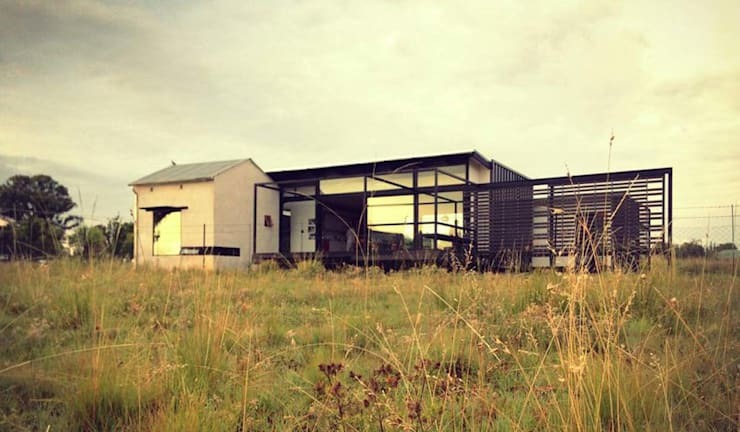 Container homes are growing quite quickly in popularity, especially in the South African market. They are affordable, easy to customise and fit any climate. In this feature, we explore three homify container living spaces for ideas, tips and tricks to suit your living situation. 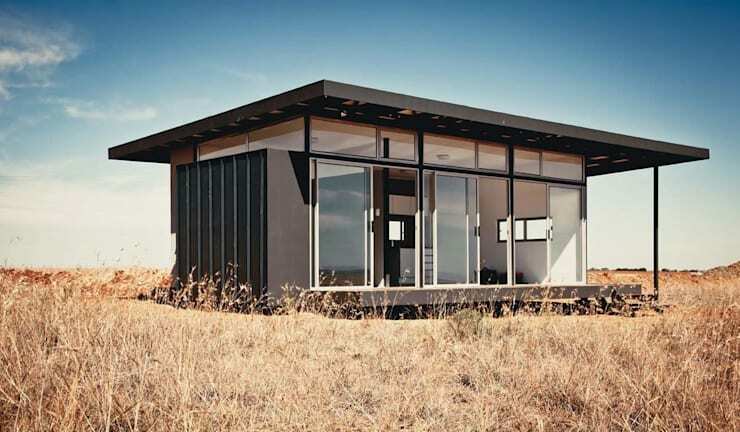 The great thing about container homes is their quick turnaround time and modern, minimalist design. But, with some simple decor elements, breathtaking scenery and smart layout, you won't even notice the container anymore. Pick a rural location and enjoy the peace and quiet with views of the landscape. 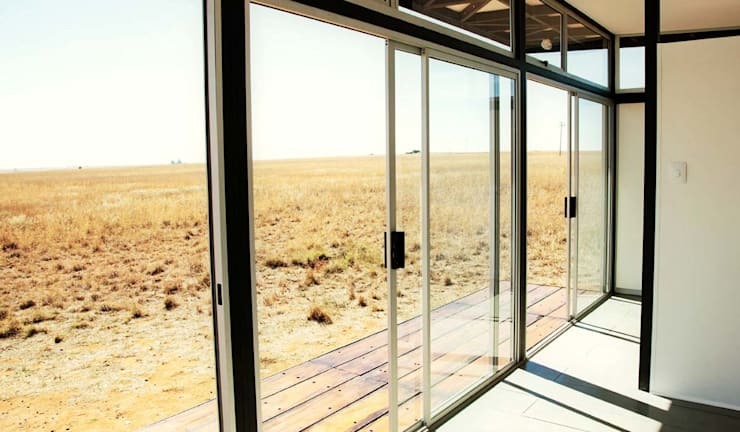 Sliding doors allow sunlight to enter the space enhancing the cosiness and comfort, while the architecture is no doubt contemporary. The professionals who designed this home created something special and spacious. 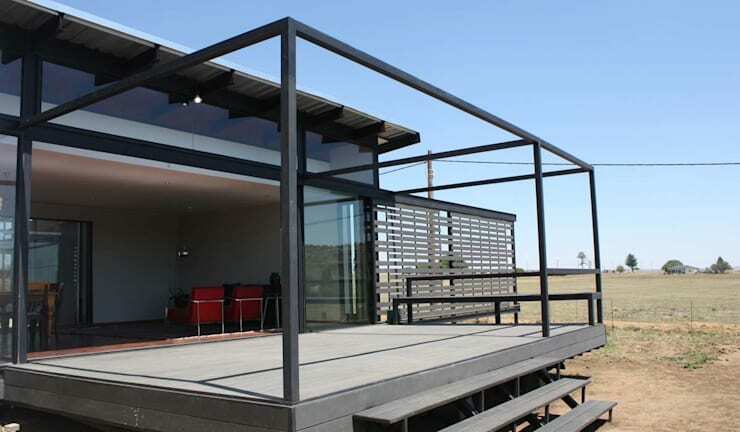 The structure is durable and dynamic, able to withstand extreme temperatures and howling winds. Admire the simple things from your deserted spot. If you already have an existing home and you would like to add on some living space or an atrium, then consider a container as an extension for the whole family. It may be an unusual take on the classic living space, but it's quick and easy to build and incorporates a sophisticated design to a rustic house. There's nothing quite like sun downers on the deck after a long day at work. Try a simple modern design that will remain trendy and tasteful for years to come. 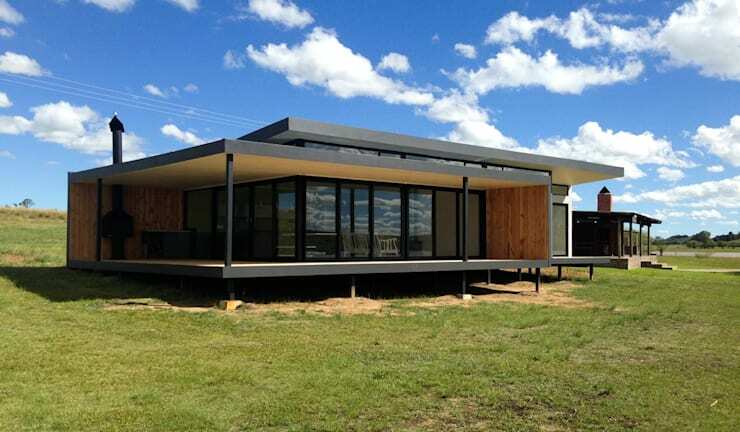 Our final container house is a single storey design with plenty of windows and sunshine for a comfortable interior. 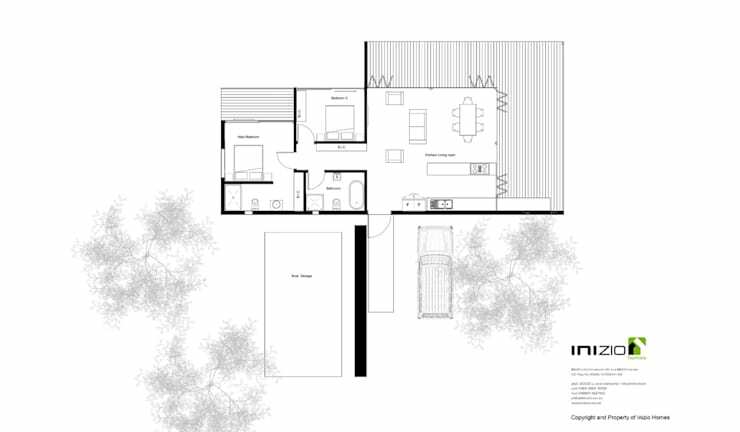 If the design and structure of this home speaks to you, then it may be worthwhile considering something very similar. The homify team liked this one so much, we've even included the plans making it a lot easier and more cost effective for you to recreate. How about these 9 simple ideas to decorate the outside of your home? 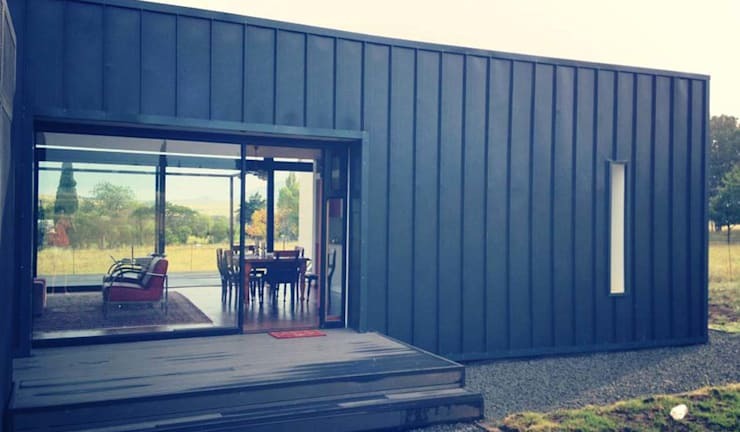 Would you go for a container home?